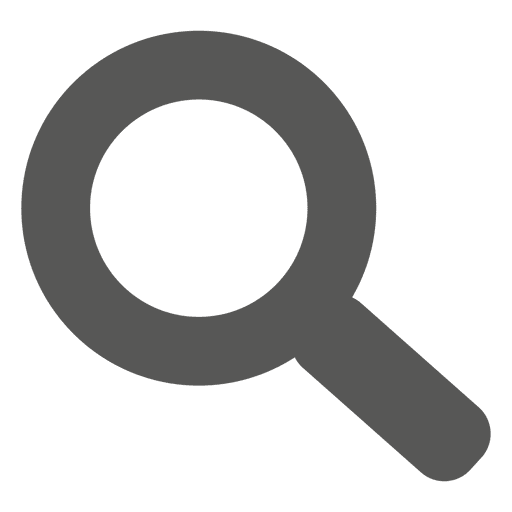 Is your room hot in the summer and cold in the winter? Even with double glazing the solar gain that comes and leaves through your windows is highly disruptive to the light and heat in your home. 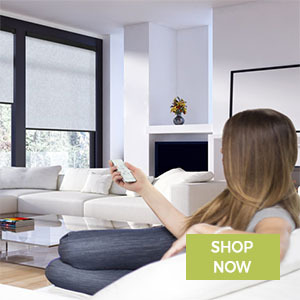 Our range of thermal blinds include our Thermal Blackout blinds and also our Solar Reflective Blinds. 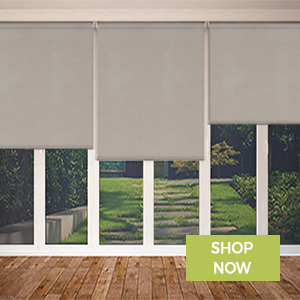 These fantastic energy saving blinds regulate the temperature in your home and you can choose from thermal blackout or solar reflective blinds depending on how much light you want in your room. 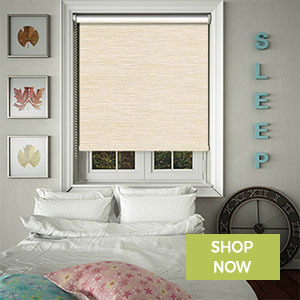 Our thermal blackout blinds are an insulated window covering that has a reverse coated in an intelligent white backing that not only reflects the glare of the sun, but also the suns oppressive heat and light. 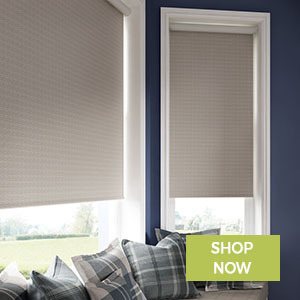 These thermal blinds keep your room dark and cool so they are ideal bedroom blinds and nursery blinds. 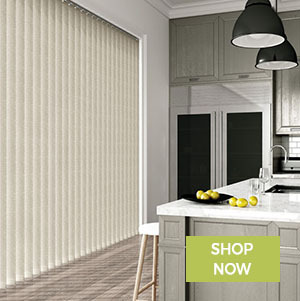 Our thermal window blinds are available in thermal vertical blinds, replacement vertical blind slats, roller blinds, cordless roller blinds, motorised roller blinds, bifold door blinds and Skylight blinds. Our solar reflective range of blinds are made from a performance fabric which has a backing coated in a solar reflective pearlescent layer. This layer filters the light beautifully into your home but keeps the glare out. Ideal for living rooms and conservatories. 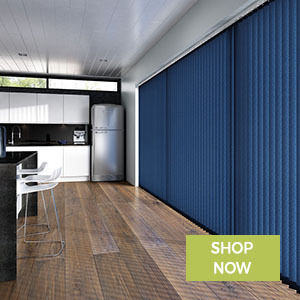 Our solar reflective blinds are available in vertical blinds, replacement blind slats, roller blinds, cordless roller blinds, blinds for bifold doors and electric remote control blinds.